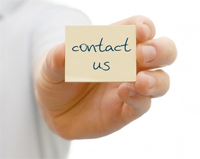 QMS goes above and beyond to ensure your SAP project is a total success. For more information, specific requests, or to have a QMS Team Member contact you; please use the contact form on this page. Are you interested in investigating new career options? To apply for Open SAP Positions or to speak with a QMS Recruiting Professional, send your resume to staffing@qmsinc.com. 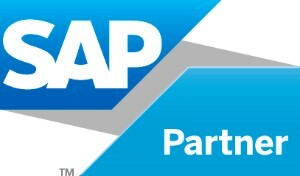 For more information, click the SAP Recruiting button below.